Download the Pinterest for Business Guide Beginner Level for FREE! Looking to begin your Pinterest for Business efforts? Look no further. We rounded up best practices and examples from companies of various sizes, locations and industries, added our personal experience and packaged them together in this Pinterest for Business Guide Beginner Level. Here you’ll get best practices, checklists, tips and links to additional resources to help you turn these examples into action items for your upcoming Pinterest for Business marketing plans. 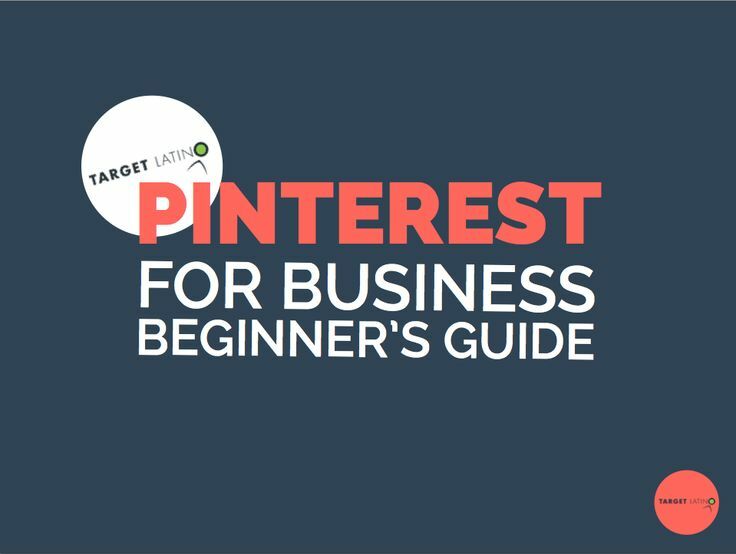 Our Pinterest for Business Guide is a very useful tool to begin working with Pinterest the right way!